Wanted to see the Orion Nebula, so I took my Diamondback Explorer out for a spin. First time visiting ancient ruins, good experience. I wing with two good mans and a crazy PA-diamondback explorer. 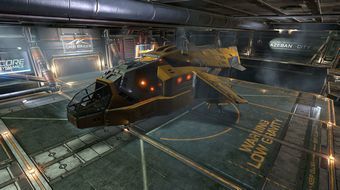 Is the Diamondback Explorer good in combat? Iridescent Gleam paintjobs for SRV and Diamondback explorer now in the shop. Got my Diamondback Explorer upgraded to a Diamondback Dolphin for free! The Sadr Nebula and my mighty diamondback explorer!